A Big Day in Tucson and Nogales! We are driving from Phoenix to Tucson to meet with an American couple who are exploring God’s call on their life. 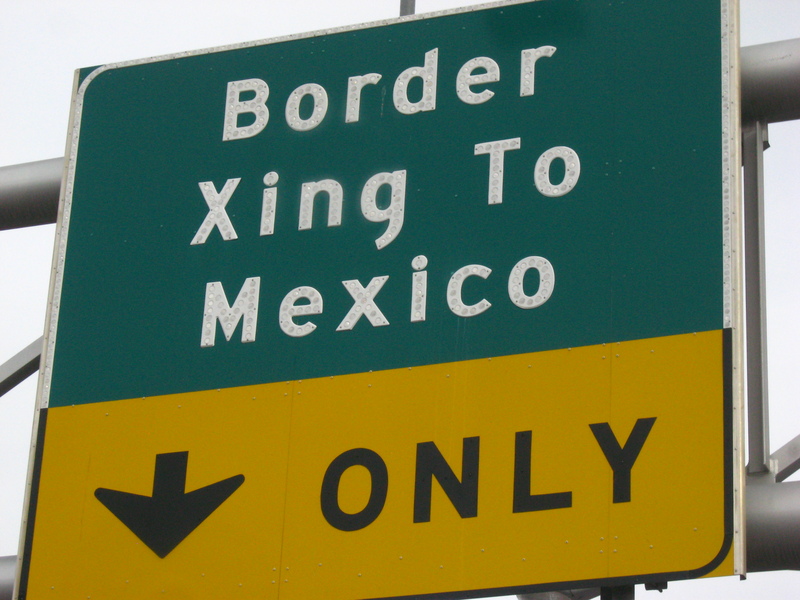 Together we are looking at whether our team on the San Diego – Tijuana border is a good fit for them. Then Dawn and I will drive down to Nogales, Mexico, cross into Mexico on foot and meet with two Mexican couples who are also looking at their ministry options. As we talk to these three couples today, we will take the opportunity to get to know them better, dream a little and see if the vision we have for ministry on the border is similar. Is God calling us to work together? We are praying that the Lord of the harvest will raise up workers. That He will bring us the right people. We are also praying that He will keep us from inviting the wrong people to work with us. 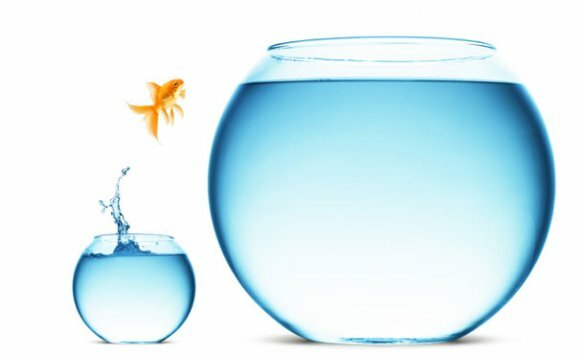 Dream Big – don’t live on the safe side! Come check out our team! Thanks for standing with us in prayer. I always appreciate extra prayer when we go into Mexico. We love the country. We love the border. It’s become a much safer place, yet we don’t want to be naïve to the schemes of our adversary, the evil one. P.S. Wanted to give a shout out to my dad, Ron Diaso. It’s his birthday today. I will see my mom and dad on Friday. Love you dad! I am standing in agreement with your prayer Dave! By the way, my wife and I used to live in Oceanside, and we used to cross into TJ all the time……must be exciting mission area! Thanks – the Lord really blessed our time in Tucson and Nogales. It is exciting – we are encouraged by all the Lord is doing! ‘m praying for the right workers and that they would have the mind of Christ who is the Chief Shepherd. Those whom will fill the position, would have the heart of a shepherd, to lead the lost to Jesus “The Great Shepherd”, to protect , to care, and to nurture and feed the sheep. We have Jesus as the example of a shepherd. He came to gather the lost and to give abundant life. I will pray for all the work that will entail in extending the missionary work ya’ll are doing. Ezekiel 34:11- 31 ‘For thus says the Lord God: “Indeed I Myself will search for My sheep and seek them out. I will feed My flock, and I will make them lie down,” says the Lord God. I will establish one shepherd over them, and he shall feed them— My servant David. He shall feed them and be their shepherd. I will make them and the places all around My hill a blessing; and I will cause showers to come down in their season; there shall be showers of blessing. “You are My flock, the flock of My pasture; you are men, and I am your God,” says the Lord God. Thank you – that’s a great passage and an encouraging word!